We are so ready for the summer craft event season. This is the time of year we get the opportunity to see so many people we know and meet lots of new people. If you see us at an event stop and say hello or just enjoy a beer sample! Speedway Construction update: We have passed preliminary zoning for our production brewery and taproom coming to 1151 Main Street. We hope to have final zoning approval in 4-5 weeks and then break ground. We will keep you updated. 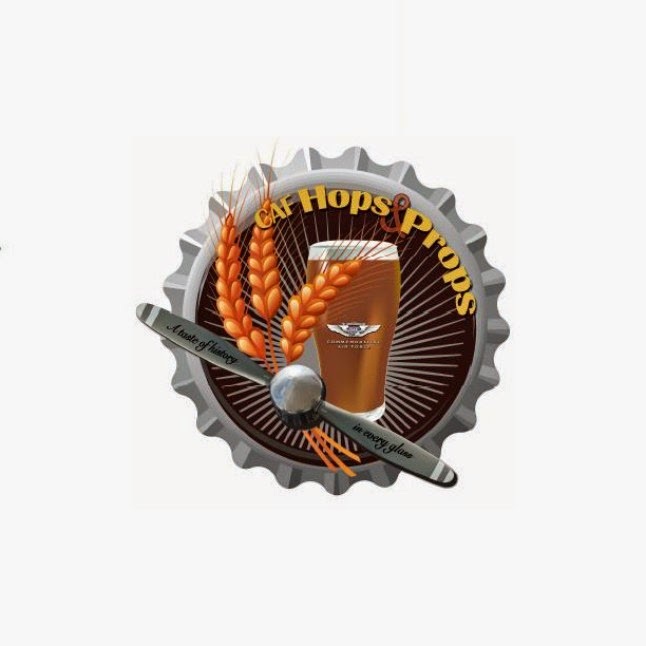 Last, please consider donating to the "Raise a Pint" fund for Chris, the head brewer at Bare Hands Brewery, who recently was injured in a fall and has some major medical bills. 5-10pm is Trivia Tuesday at Rock Stone Wood Fired Pizza (11501 Allisonville Road, Fishers IN 46038). Join us for a plethora of Triton Beer, trivia and great pizza! 2-4pm Triton Beer Tasting at Crown Liquors-Noblesville join Assistant Brewer Dain to taste some delicious Triton Brewing Beverages! If you’ve not made it to a comedy night, this Sunday’s (6/1) show is one you don’t want to miss. It could very well be the best show put on here to date. 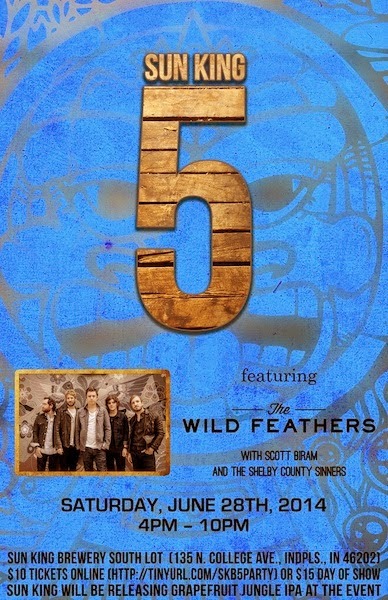 There will be 3 headliners for this show. Two-time Sinking Ship Champion, New York's Jono Zalay and two secret special guests. One secret guest is one of the most exciting comedians in the country, and the other is a rising star who is on Last Comic Standing this season. While we can’t tell you the full lineup we can tell you this show is expected to be off the charts funny. For only $10, join us for one of the funniest nights yet! For more info about this show click here or visit the Rocketship Comedy Facebook page here. 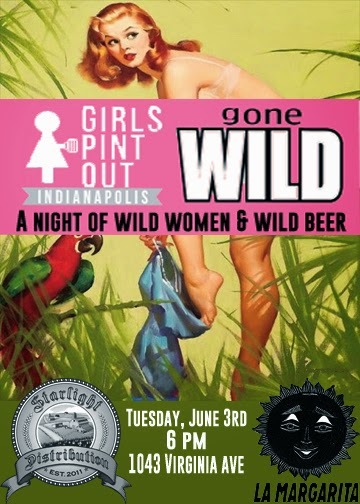 Girls Pint Out is wild about beer! Join us for a night discussing wild beer at La Margarita Restaurant & Tequila Bar﻿ with Starlight Distribution, LLC﻿'s Josh Hambright. The Mikkeller﻿ Yeast Series are beers made with the same malt, same hops, same mash time, and temperature. The only difference between the beers is the yeast and fermentation temperature. Jolly Pumpkin La Roja is an amber beer brewed in the Flanders tradition with earthy caramel, spice, and sour fruit notes developed through barrel aging. Check out this sweet deal: get a trio of 6 oz. pours of these wild beers for $7! Want go to bigger? The Mikkeller beers will be $8 for 12 oz. Jolly Pumpkin La Roja will be $7 for 12 oz. Come join us on the patio for a night of wild beers and wild women! ...and More from Girls Pint out! beer, food and fun! All proceeds go to help support the Commemorative Air Force Indiana Wing and it's Mission. Purchase tickets here. Summer session starts May 31st!! Some late notice, but it is that time of the month where we gather for a pint and explore a new location/beer. This month's edition is being held on Thursday, May 29th at 6p at Triton Tap in Broad Ripple (915 Broad Ripple Ave, Indianapolis, IN 46220). There is limited parking behind the building. The beer featured is Triton's Citra Single Hop. Pints will be $4 and there will be plenty of other beers from Triton on tap for sampling and purchase. One Year Anniversary Party, Saturday, May 24th, 2-10pm! 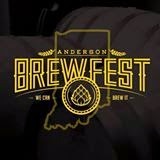 We're celebrating One Year of Indiana City Beer﻿ here at the brewery on Saturday, May 24th (Race/Memorial Day Weekend). Special tappings of beers from our first year of brewing, DJs, Food Trucks and even more. We'll keep you posted. If you are heading out to the activities in Speedway this weekend and the Indy500 you can find fresh Lift Off IPA on draft or in cans and Vacation Kölsch at select locations. Check our latest update with a handy map for locations near IMS! This month’s Reel-to-Reel is unlike the others. We will be hosting an informal mixer before the screening with Scott Stulen who is the new Curator of Audience Experiences and Performance at the Indianapolis Museum of Art. He’s also an artist and filmmaker and is known far and wide for his internet cat video festivals. Join us in the screening of some of his short films and some from Big Car this Thursday (5/22) at 7pm in the Taproom. Cucumber Kölsch is coming soon! With summer right around the corner we thought you could use a nice refreshing brew to end your days with. Or better yet, start your days off with! And what’s more refreshing than a glass of cucumber water in the summertime? That’s exactly what one of our brewers thought as he reminisced back to his childhood. Click here to read the full story on our website. Join us next Thursday (5/29) at 4pm for our Summer Seasonal release of Cucumber Kölsch. 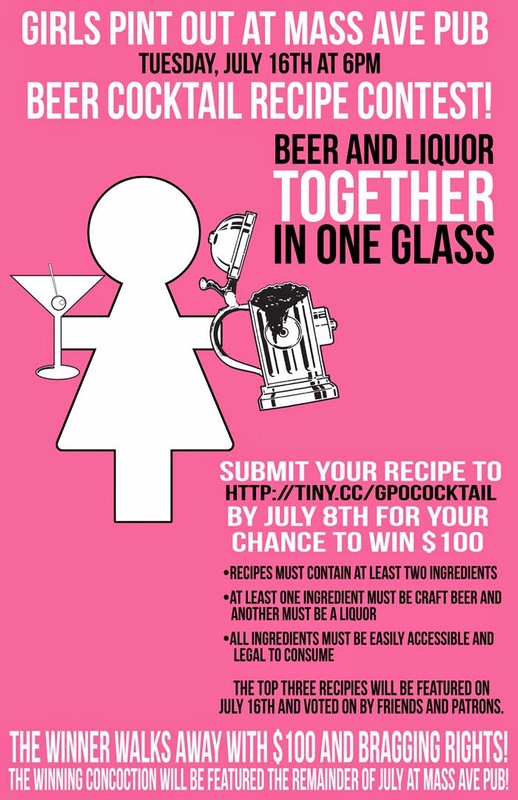 You can also find it featured on Craftbeer.com’s Summer Seasonal article. Click here to read. 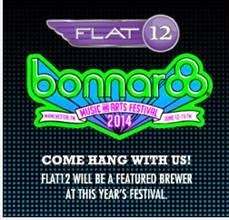 We have signed a sponsorship contract with the Bonnaroo Music and Arts Festival and will be a featured brewery at this year’s festival. Sierra Nevada, Sweetwater, Lagunitas and Vermont Hard Cider. and the same great beer. Read More. May 29th - KBS tapping party! We'll also be pouring Goose Island Bourbon County Stout.